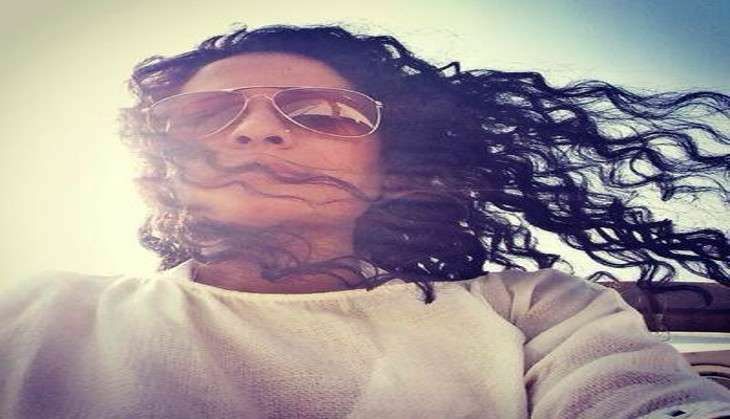 Monika Ghurde, a 39-year-old perfume designer based in Goa was found murdered in her residence in Sangolda on 7 October. Initial reports suggest that Monika was raped and murdered as she was found naked, with her hands and legs tied. According to reports, the police are suspecting that it might also be a case of robbery. However, the exact cause of death is not ascertained as yet. Her body has also been sent for postmortem. "We received information about the incident late last night. We found her body in naked condition while the flat was burgled," Police Inspector Rajesh Kumar told PTI. Monika, was living in a rented three-bedroom flat in Sangolda village, about 10 km from here, since July after shifting from the adjoining Porvorim village, police said. The police are currently questioning her neighbours and are making efforts to nab the accused. Monika was known as one of India's best perfume designers and researcher. She gained popularity by conducting multiple 'smell' workshops across the world.